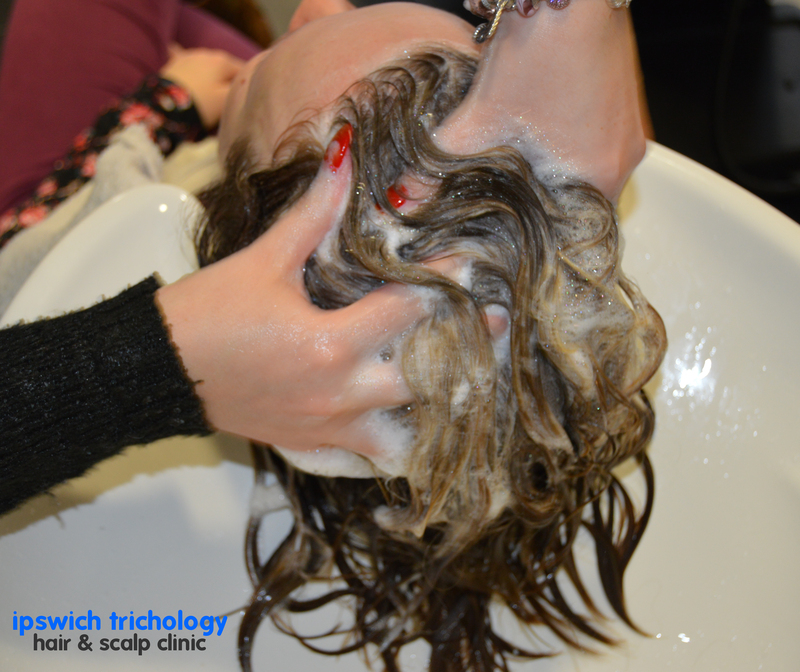 Ipswich Trichology was founded in 2007 by trichologist Giovanni De Lellis MIT. We are the only specialist hair loss and scalp clinic in Suffolk. So if you are looking for a trichologist in Ipswich or Suffolk then you need look no further! Suffering with hair loss or a scalp disorder can be very worrying and can cause a time of anxiety and stress. Many don’t know where to turn. Trichologists understand this and are trained specifically to diagnose and treat hair loss and scalp disorders. We can help you. Our highly qualified specialist is here to help you overcome the maze of treatments available to get your hair loss and scalp on the road to recovery. We have dedicated consultation and treatment facilities at our clinic in Ipswich, although many of our patients travel to us on recommendation from Suffolk, Norfolk and Essex, including Ipswich, Woodbridge, Bury St Edmunds, Norwich, Colchester, Chelmsford & Milton Keynes. So if you are suffering from hair loss, or any form of scalp complaint don’t hesitate to get in touch. All enquiries and appointments are dealt with in the strictest of confidence. Giovanni De Lellis MIT is a qualified trichologist, and a registered Member of the Institute of Trichologists (IOT), which is the foremost professional association for trichologists worldwide. He qualified as a trichologist by successfully completing the four-year Institute of Trichologists training programme and mentorship over twelve years ago. Members of The IOT are trained in medical matters and to gain an understanding of the complex nature of the human body, trichologists study such areas as body systems, nutrition, and the chemistry and physiology of the hair and scalp. The trainee trichologist will also study pharmaceutical preparations, trichological procedures, health and hygiene, hair shaft problems, hair loss and scalp problems, chemistry, massage, electrotherapy and microdiagnostic techniques. It is a demanding course with rigorous examinations at each stage of the training, and final year students have to pass an examination comprising two written papers, a practical and a viva voce examination. Institute tutors and examiners include experienced and highly demanding doctors, dermatologists, scientists and trichologists. Like all science, there are daily advancements in trichology and members keep up to date with these through the Continuing Professional Development programme designed by the IOT, which includes regular seminars and conferences. Giovanni also attended the annual International Trichology Congress in Manchester in 2017. Giovanni initially trained and qualified in hairdressing & barbering. He is also a State Registered hairdresser, a Master Craftsman Barber and a national educator & trichology advisor to the Great British Barbering Academy. He began working in his family’s long established hairdressing salon at a young age. It was here that his interest in trichology developed. He noticed many clients were visiting the salon with underlying hair and scalp complaints. Not knowing what these conditions were and who to refer to he decided to research the matter further, when he came across the world of trichology. He found the subject so fascinating that he decided to train and qualify as a trichologist. 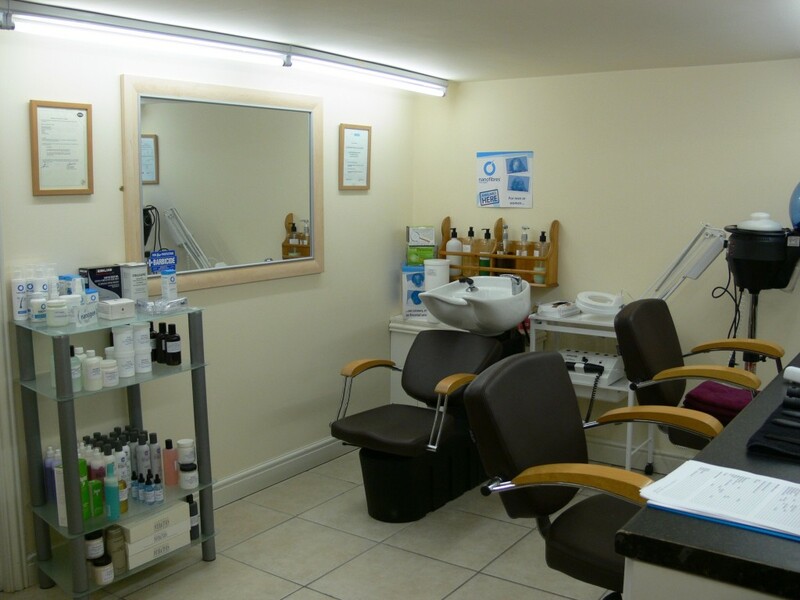 The trichology clinic initially operated from his family hair salon, however the clinic has continued to grow over the years and Giovanni has now taken over seperate private premises next door at 63 St Matthews Street, Ipswich. Here our patients enjoy private consultations and hair and scalp treatments with the convenience of a town centre location. Giovanni has also previously consulted for The Nuffield Health Ipswich Hospital. Giovanni De Lellis MIT has been asked on many occasions by both local and national media as a hair and scalp expert to talk about the subject of trichology, hair loss and scalp conditions. This has included several guest appearances on BBC Radio Suffolk, and phone-ins with BBC Radio 1Xtra and BBC Radio Norfolk. His most recent interview was on The James Hazell Show during January 2019. 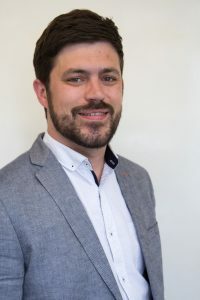 He has also featured in numerous local written press articles, including the local East Anglian Daily Times, and national trade magazine Modern Barber.